Upstart is proud to be a part of the recently announced “Elevator Series,” a new collaboration between the AT&T Performing Arts Center and Dallas’ performing arts community. 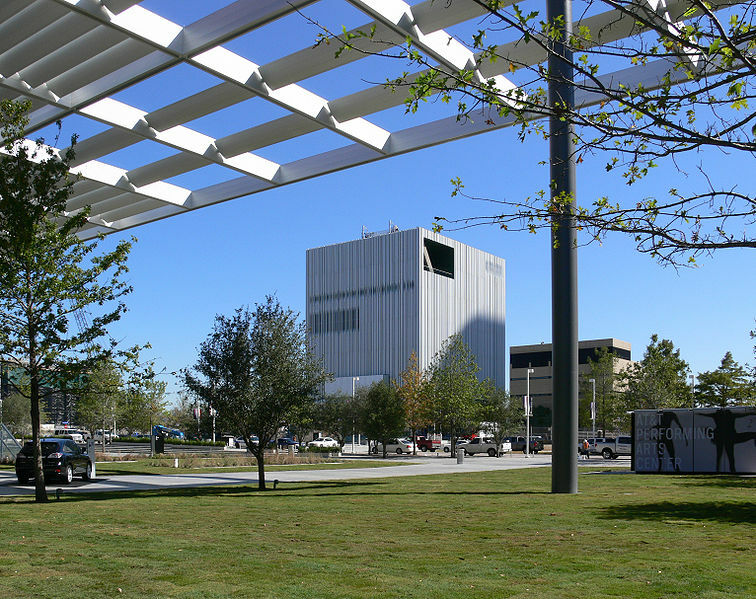 The Wyly Theater’s sixth floor will house productions by Second Thought Theatre, DGDG: the Danielle Georgiou Dance Group, Cara Mía Theatre Co., African American Repertory Theater, Dallas Actor’s Lab, and Upstart. Upstart’s production of Year of the Rooster will kick off the program on August 22. You can find the schedule for the Elevator Series and read more about the program on dallasnews.com.